The construction industry has the second highest prevalence of workers with occupational hearing loss of any employment sector in the U.S., according to a recent study conducted by the federal Centers for Disease Control and Prevention (CDC). 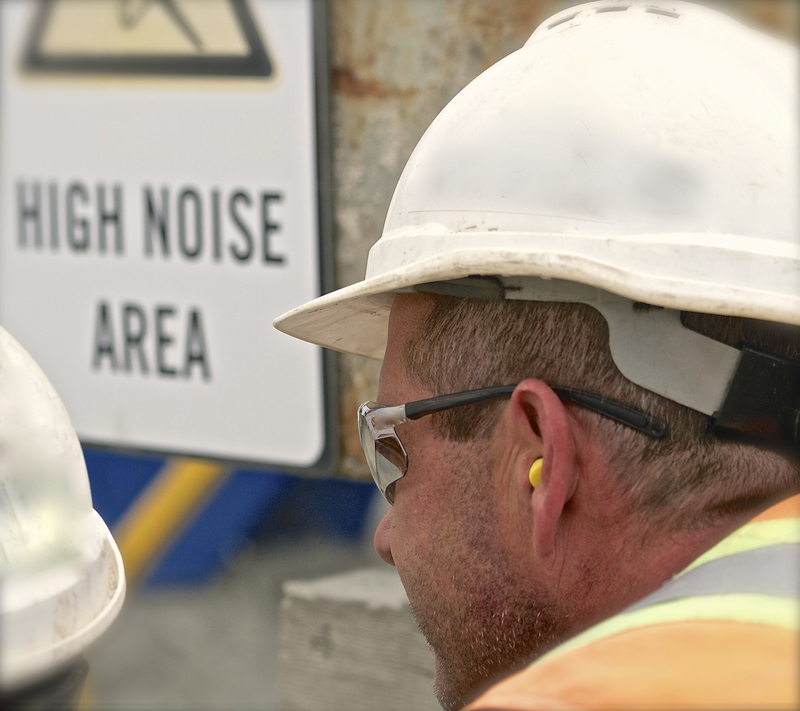 The CDC compared the results of hearing tests, called audiograms, from more than 1.4 million workers in nine different industries as part of a study on occupational noise exposure, defined as 85 decibels and higher. The mining, construction, and manufacturing industries ranked in the top three in their respective percentage of hearing-impaired workers. Hearing test results from construction industry workers showed that 16 percent suffered from some degree of hearing impairment, with 3 percent classified as having experienced moderate or severe damage. Among all industries, 13 percent of noise-exposed workers showed hearing impairment, with 2 percent with moderate or severe damage. The CDC study also assigned a quality of life scale to the statistics, expressed as disability-adjusted loss of healthy years due to hearing loss. Workers in the construction and mining industries experienced the greatest loss of healthy years, at 3.45 years per 1,000 noise-exposed workers, compared with workers in any other industry surveyed in the CDC study. Across all industries, 2.53 healthy years were lost per 1,000 exposed workers. The results also may not give the full measure of hearing loss in the construction industry. Hearing tests are not mandated for those working in construction, the study noted, and without such testing to identify workers who are losing their hearing, preventative steps may be delayed or not occur at all. The CDC study also noted that occupational hearing loss is permanent, but completely preventable with today's prevention strategies, such as annual testing, and protection.